We have a comprehensive electric motor product line that allows you to select a motor precisely suited for individual applications. Our engineering resources are focused on designing motors to precise specifications. We have a flexible, responsive manufacturing operation, capable of delivering consistently high-quality products, in the quantities you specify, when you need them. 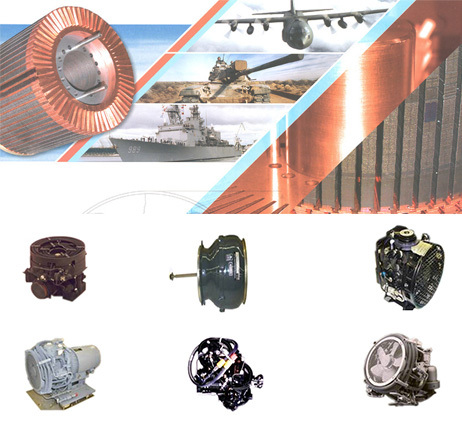 Our strategic intent is to be the leading supplier of high quality AC/DC motors, custom made for extreme environments in the aerospace and defense industries.